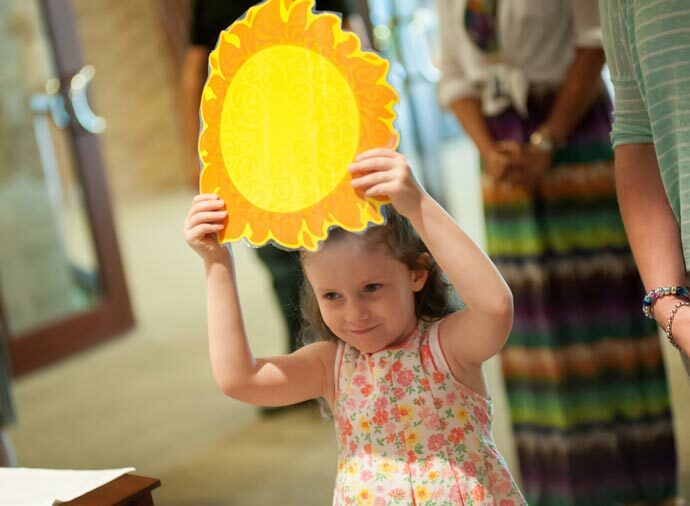 A Christ-centered education for your child. 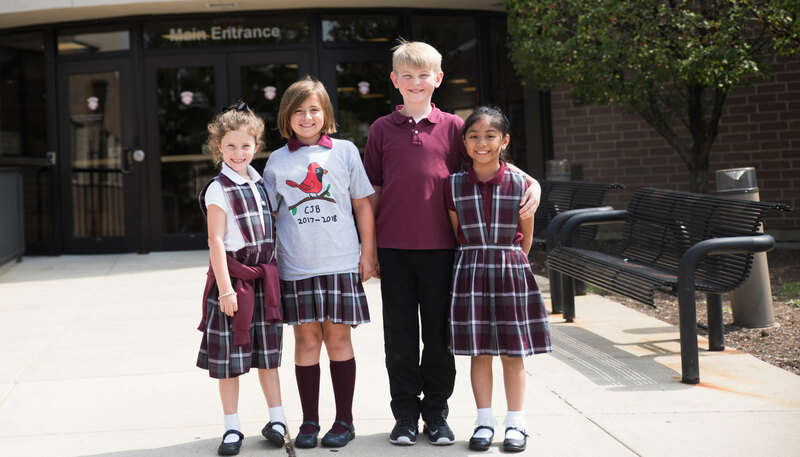 Welcome to Cardinal Joseph Bernardin Catholic School, a twice-nationally recognized Blue Ribbon School in 2008 and 2018. 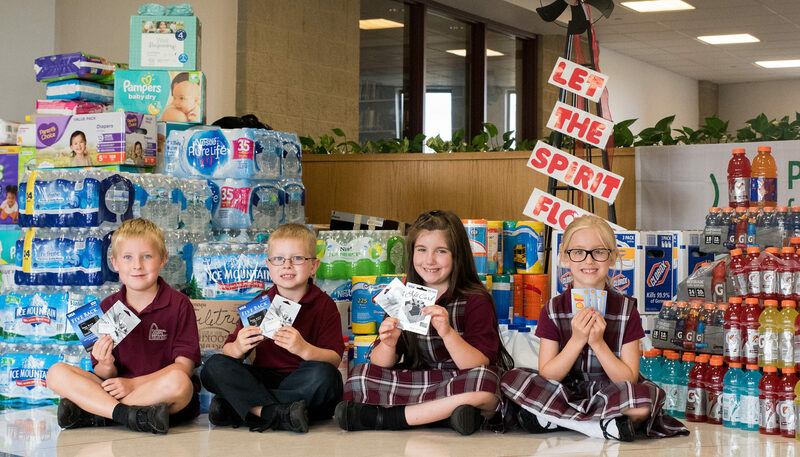 CJB is a Catholic elementary school, serving students in 3 year-old preschool through 8th grade. 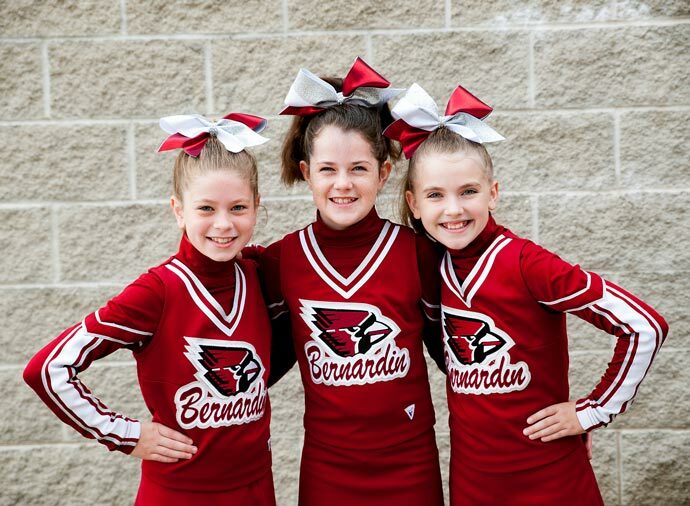 Cardinal Bernardin School is committed to providing an excellent and safe learning environment centered in the Catholic faith and is jointly sponsored by four parishes. Committed to the highest standards of academic excellence. Certified and highly dedicated teachers. 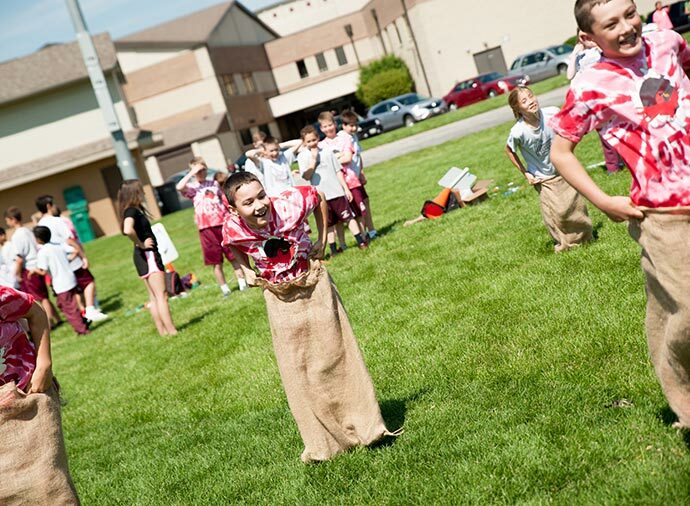 Encourages its students to live according to the Gospel of Jesus Christ. 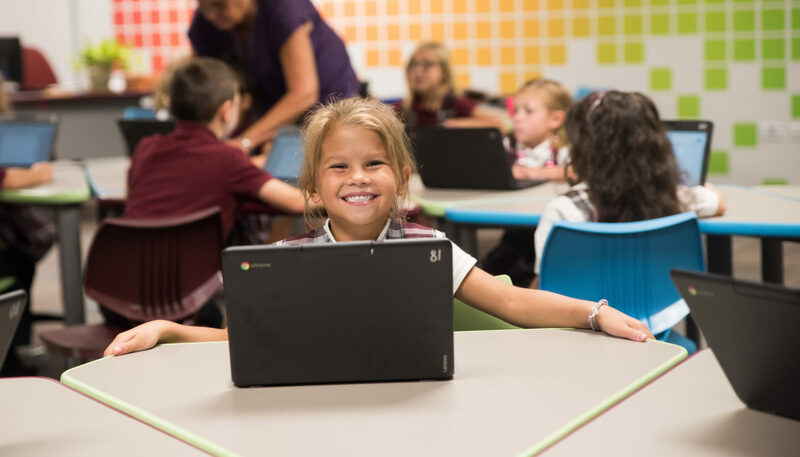 Bright, spacious, climate-controlled classrooms provide a state of the art, learning setting. Weekly school liturgies bring us together to celebrate our faith. 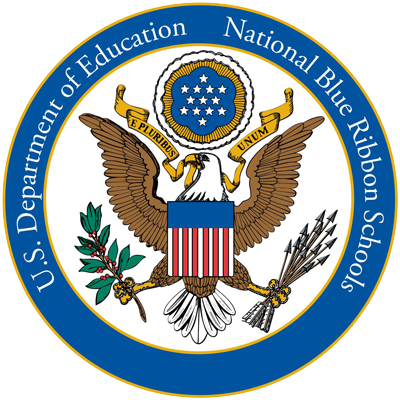 Dedicated teachers hallmark our Blue Ribbon School of Excellence. CJB offers exceptional class sizes to maximize instructional time with students.